Our company has a large maintenance division dealing with a wide range of gas, electrical and solid fuel appliances as well plumbing repairs both internal and external. Our major works department deals with the installation of bathrooms, shower rooms, and medical adaptions etc. Over the last 58 years the company has grown to provide a ‘One Stop Home Improvement Service’ within East Kilbride and surrounding area. With the expansion the company increased their workforce taking on local apprentices and employees, taking part in training schemes and building up an experienced team. 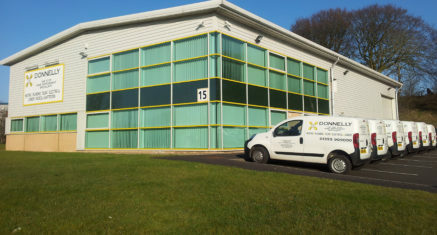 In recent years Wm Donnelly moved premises in to a new building in Nerston, East Kilbride. The construction of Myra house was completed and the company opened the new premises in May 2003. This is where you will find us today. 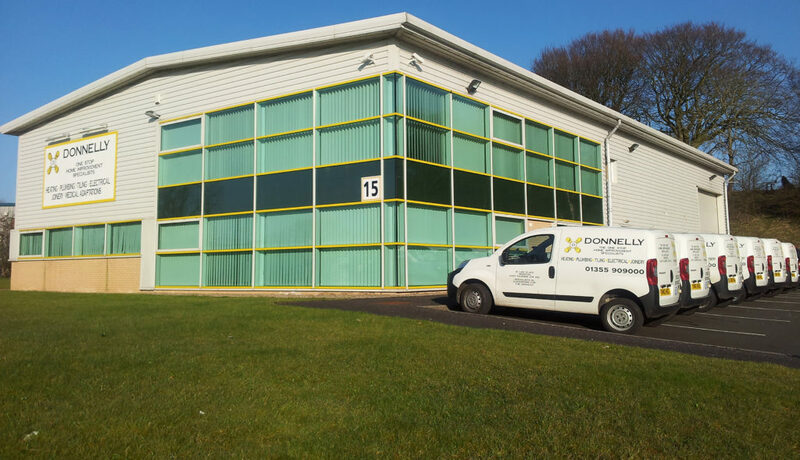 With a specialist team of highly trained and qualified engineers Wm Donnelly carry of work with care and pride. All operatives are CRB checked and uniformed. With a designated team of installers who carry out all types of installations to suit your needs. We have built up a maintenance division, who undertake the all the necessary work from servicing to repairs and are on call 365 days a year 24 hours a day. You can count on us, we hаvе bееn helping families for over a decade with plumbing and heating services.